The development of semantic models (vocabularies and ontologies) that fit the requirements of authors and publishers is one of the main research areas in Semantic Scholarly Publishing. 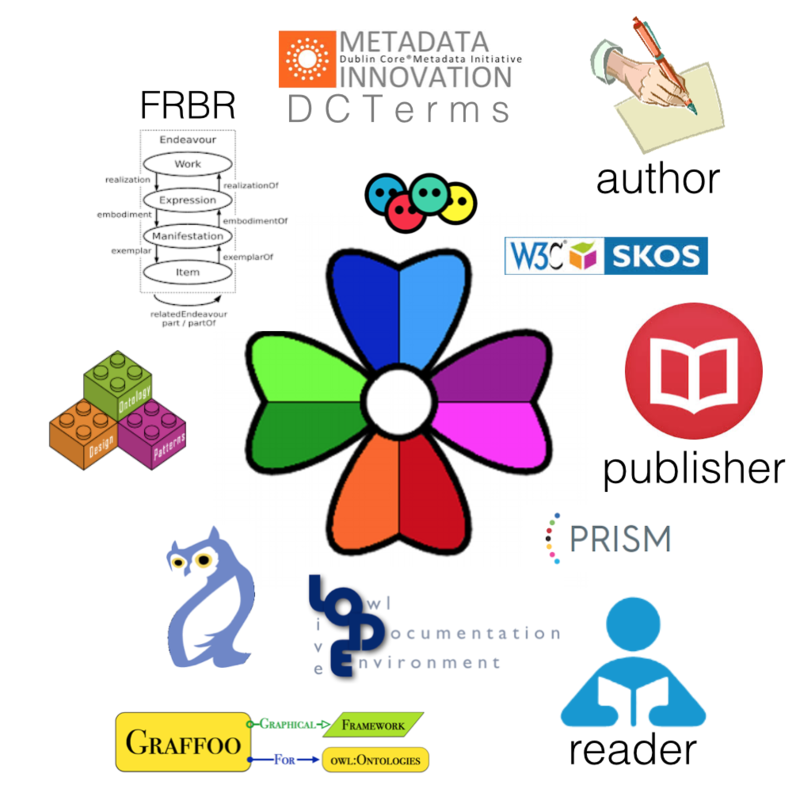 Several recent works have proposed metadata schemas, vocabularies and ontologies to describe the publishing domain. However those models show some limitations, such as the non-fully-compliantness with the vocabulary used by publishers and the incomplete coverage of specific topics (e.g., characterisation of bibliographic citations, definition of agent's publishing roles, description of publishing workflows). The SPAR Ontologies have been developed for addressing the aforementioned issues. Please take a look at the ontologies page and to the related examples to understand how to publish your scholarly data with SPAR Ontologies. 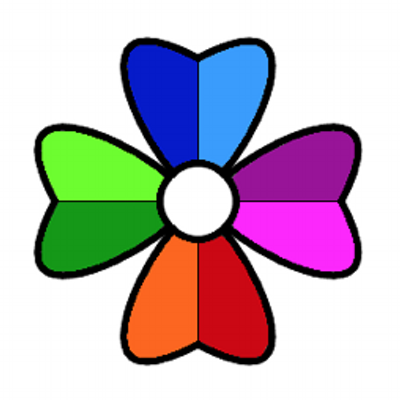 There are several ways for getting the earlist updates about SPAR Ontologies, as well as for discussing topics related with the use of such ontologies with the other members of the SPAR community. Write us an email, follow our social accounts and forums, and read the guidelines for proposing new ontologies to be included in the SPAR Ontologies. 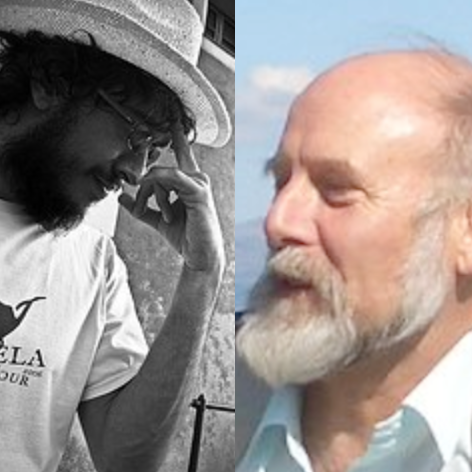 The SPAR Ontologies are the outcome of a joint work mainly done by Silvio Peroni (University of Bologna) and David Shotton (University of Oxford). However, other people from several universities worldwide have contributed in part to some aspects of the ontologies. Read the guidelines if you would like to propose a new ontology as part of the SPAR suite.